Completely renovated 2 bdrm suite in winnipeg's most under valued luxury condo building. 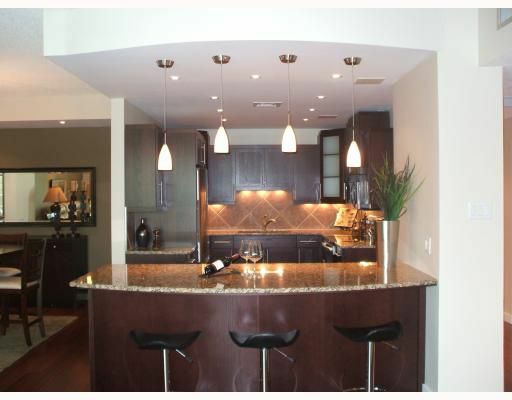 Gorgeous new kitchen with granite counters, huge island and high end stainless appliances that include a wine fridge. New flooring, accent lighting, and 2 completely renovated bathrooms with high end fixturing complete the package. 200 Tuxedo has new lobby and hallway carpet and new lobby furniture on order.